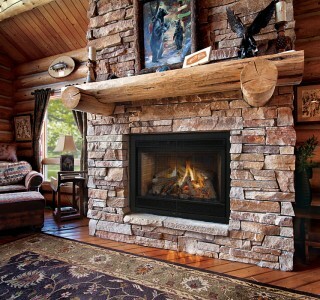 See how much today's fireplaces can offer. Cooking, dining & entertaining take on new meaning in your relaxing backyard oasis. Let's get started! 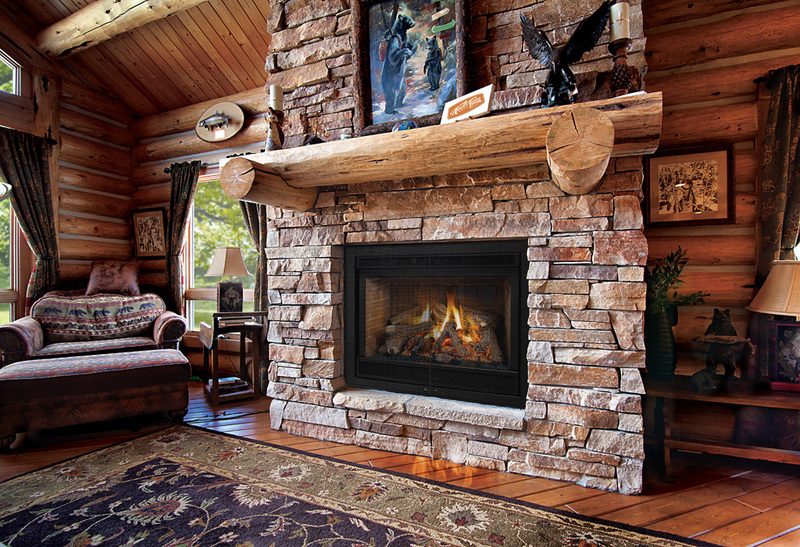 Look forward to cozy winter nights with the right stove or fireplace. Expert advice. Professional installation! 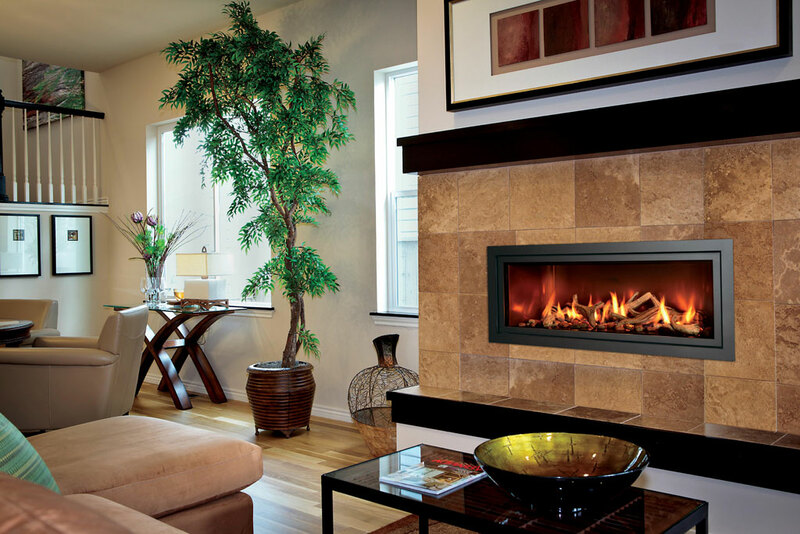 Experience our full line of stoves and fireplaces first hand. 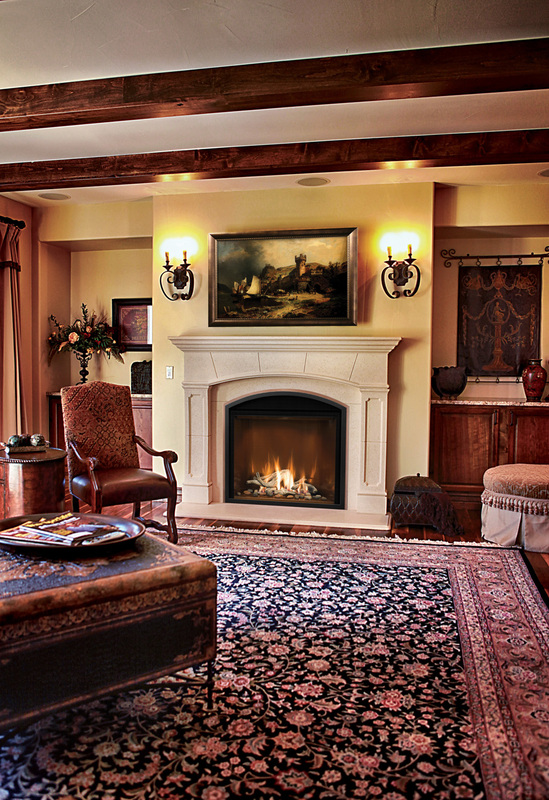 At Lanchester Grill & Hearth, we love helping people get the most enjoyment from their homes. 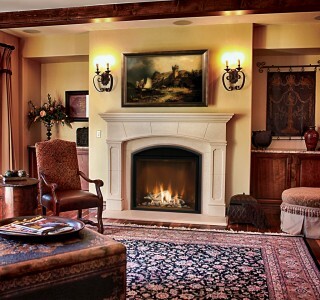 Whether that's creating ambiance, charm and warmth on the inside with a fireplace or stove or transforming the backyard for more comfortable cooking, entertaining and relaxing, we have a passion for creating comfortable spaces people love to use! 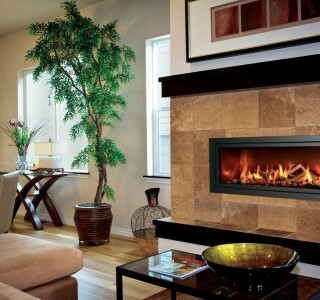 There's never been a better time to upgrade your home for more relaxation and comfort, inside or out. We make it easy to get started with practical solutions and no pressure. 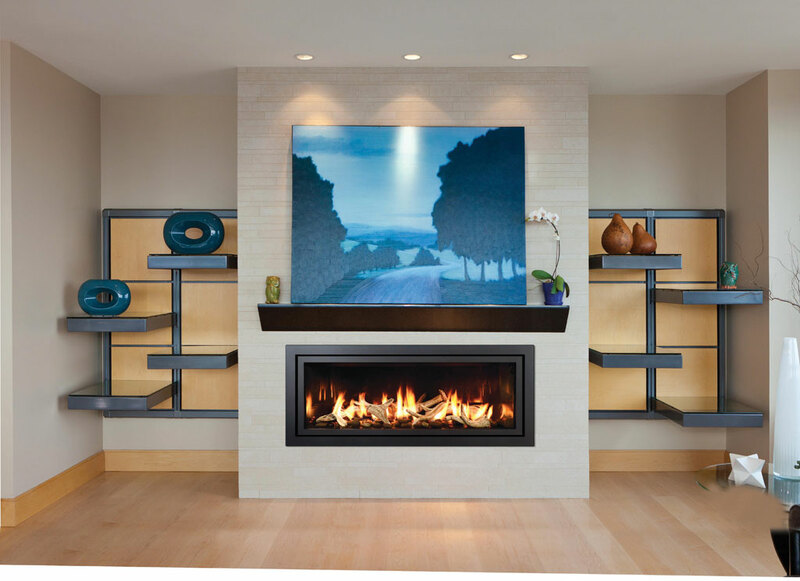 Put our experience to work for you and visit our showroom in Gap, PA to explore all the possibilities! 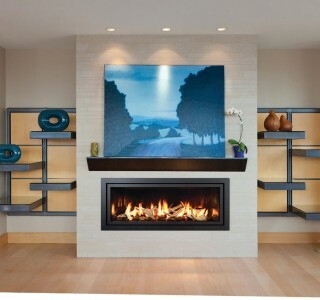 Panoramic Porcelain Reflective interior linings intensify the nuances of the fire. 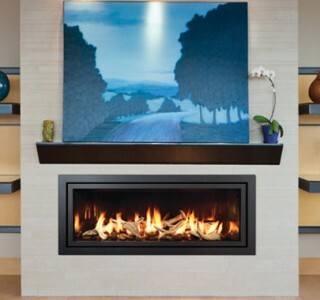 Remote controlled variable flames: 25,000 to 41,000 BTUH. Join our email club and we'll give you $50 towards your purchase (Min. $100) at LanChester Grill & Hearth. © 2019, LanChester Grill & Hearth. All Rights Reserved. SEO & Website services provided by EZMarketing.